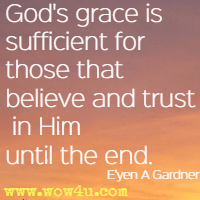 A collection of God's grace quotes to encourage you. 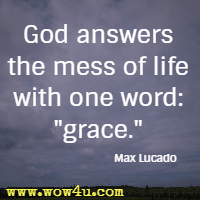 Find quotes from other people and from the bible about God's grace where you can see God's compassion, goodness, and love for his children. 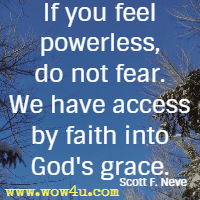 You will find quotations from people who study God's word - from C. S. Lewis, Rick Warren, David Jeremiah and more. 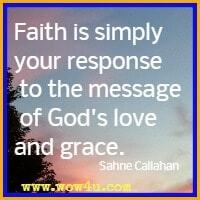 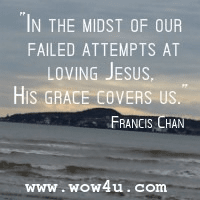 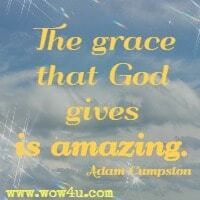 Let their quotes about grace help you understand the beauty of this amazing grace. 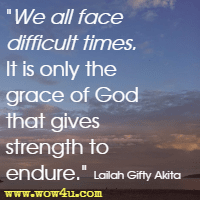 And by Thy grace alone are we made strong.